Herbert Percy Horne was an English Art Scholar who lived in Florence most of his life between the end of 1800 and the first years of 1900. His house in Florence in via de'Benci 6, near Santa Croce Square, became a museum afer his death. 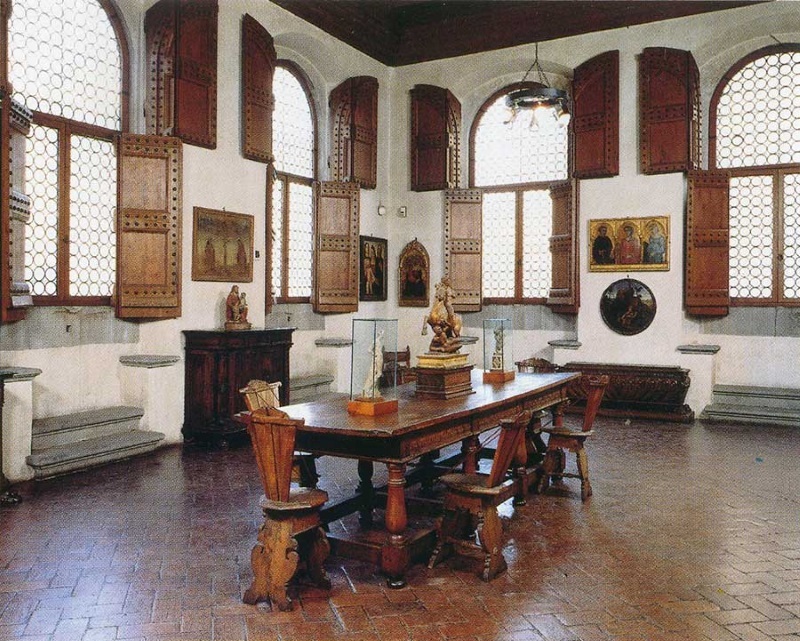 Through the years Horne built an incredible art collection, composed mostly by paintings and sculptures of the Florentine Middle Age and Renaissance, among them artists such as Giotto, Simone Martini, Masaccio, Filippino Lippi, Domenico Beccafumi, Giambologna. A small and little known gem in Florence reachable in a 15 minutes walk from our Residence Hilda: we recommend our guests to visit the Horne Museum, we remind that until September 30, 2018 there is an exhibition of original drawings entitled 'Raffaello, Rubens, Tiepolo. Author's studies from the 16th to the 18th century'.